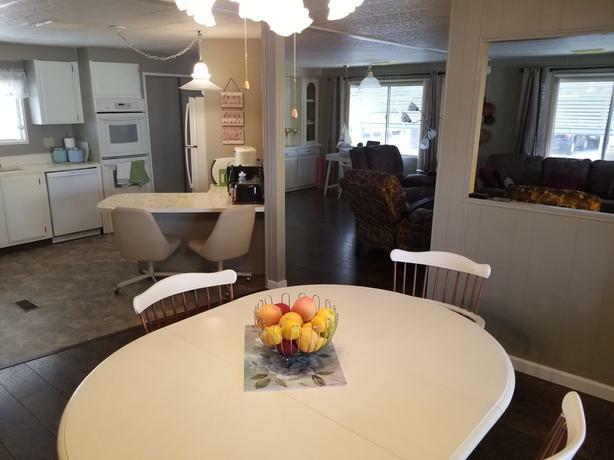 2 Bedroom 2 Bath with bonus Man Cave - 1400 Sq. Ft.
55 Plus Community (one person must be 55) Shuffle, pickelball, boccie ball, billiards, library, small gym, hot tub, heated pool. Close proximity to golf, hiking, shopping and Mesa Market. Available Dates- March 24th to May 5th.